 Born: Born in Swinton, Lancashire on the 1 November 1894. Family: The first child of Anthony and Elizabeth Welch of 15 Dodington, Whitchurch, Shropshire. John married Norah Alice Lang in Bombay, India on 8 September 1920. Education: In 1911 he was a boarder at the Roman Catholic School in Ushaw, Lanchester, Durham. Died: In June 1970 in Flintshire, Wales aged 75. 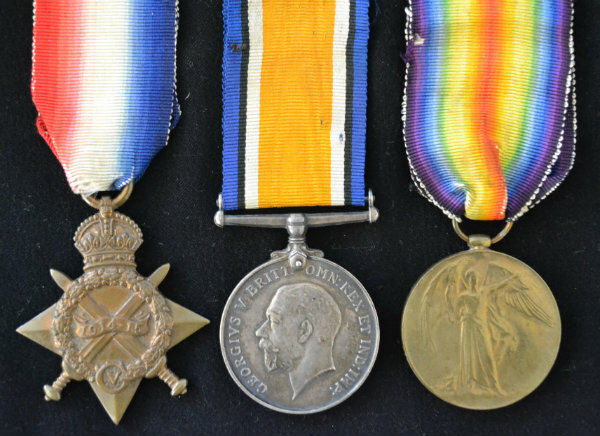 John was awarded the Campaign Medals (1914/15 Star, British War Medal, and Victory Medal). The 1914 Star (also known as 'Pip') was authorised under Special Army Order no. 350 in November 1917 and by an Admiralty Fleet Order in 1918, for award to officers and men of the British and Indian Expeditionary Forces who served in France or Belgium between 5 August and midnight of 22–23 November 1914. The former date is the day after Britain's declaration of war against the Central Powers, and the closing date marks the end of the First Battle of Ypres. The 1914–15 Star (also known as 'Pip') was instituted in December 1918 and was awarded to officers and men of British and Imperial forces who served against the Central European Powers in any theatre of the Great War between 5 August 1914 and 31 December 1915. The period of eligibility was prior to the introduction of the Military Service Act 1916, which instituted conscription in Britain. 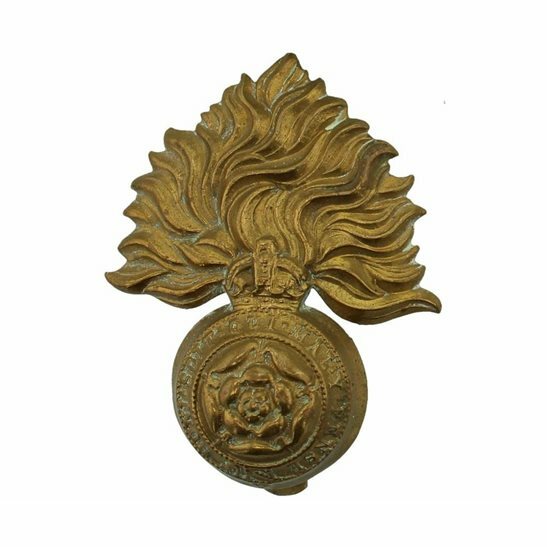 The British War Medal (also known as 'Squeak') was a silver or bronze medal awarded to officers and men of the British and Imperial Forces who either entered a theatre of war or entered service overseas between 5th August 1914 and 11th November 1918 inclusive. This was later extended to services in Russia, Siberia and some other areas in 1919 and 1920. Approximately 6.5 million British War Medals were issued. Approximately 6.4 million of these were the silver versions of this medal. Around 110,000 of a bronze version were issued mainly to Chinese, Maltese and Indian Labour Corps. The front (obv or obverse) of the medal depicts the head of George V. The recipient's service number, rank, name and unit was impressed on the rim. The Allied Victory Medal (also known as 'Wilfred') was issued by each of the allies. It was decided that each of the allies should each issue their own bronze victory medal with a similar design, similar equivalent wording and identical ribbon. The British medal was designed by W. McMillan. The front depicts a winged classical figure representing victory. Approximately 5.7 million victory medals were issued. Interestingly, eligibility for this medal was more restrictive and not everyone who received the British War Medal ('Squeak') also received the Victory Medal ('Wilfred'). However, in general, all recipients of 'Wilfred' also received 'Squeak' and all recipients of The 1914 Star or The 1914/1915 Star (also known as 'Pip') also received both 'Squeak' and 'Wilfred'. The recipient's service number, rank, name and unit was impressed on the rim.